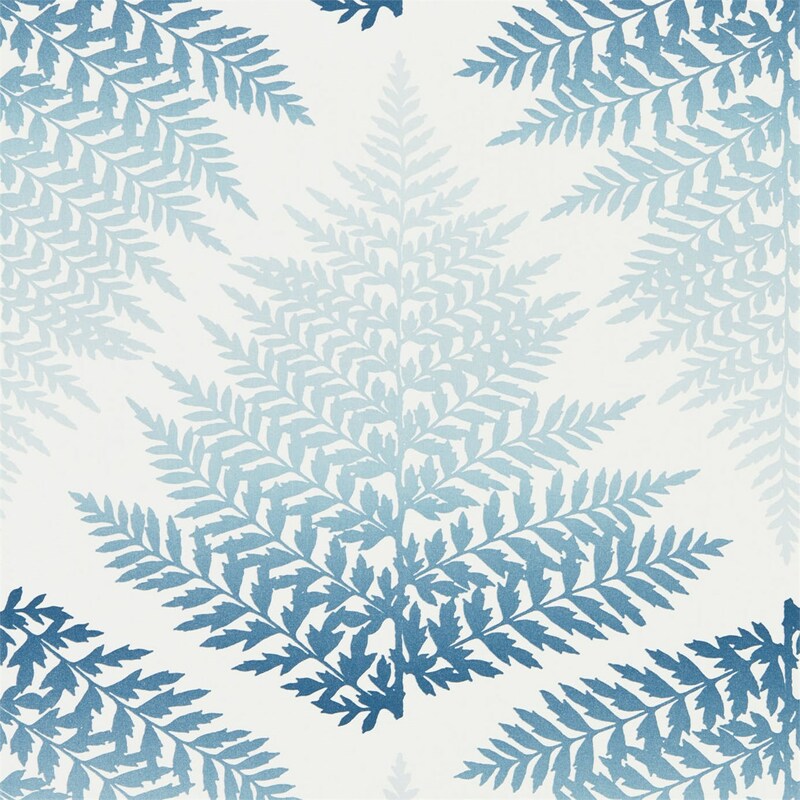 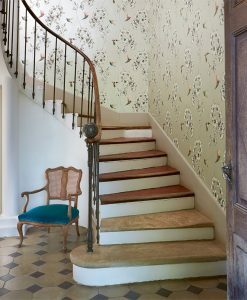 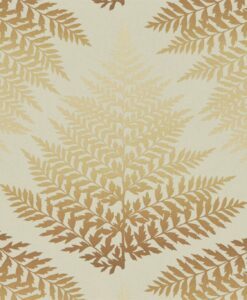 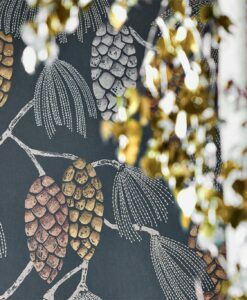 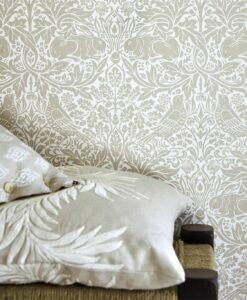 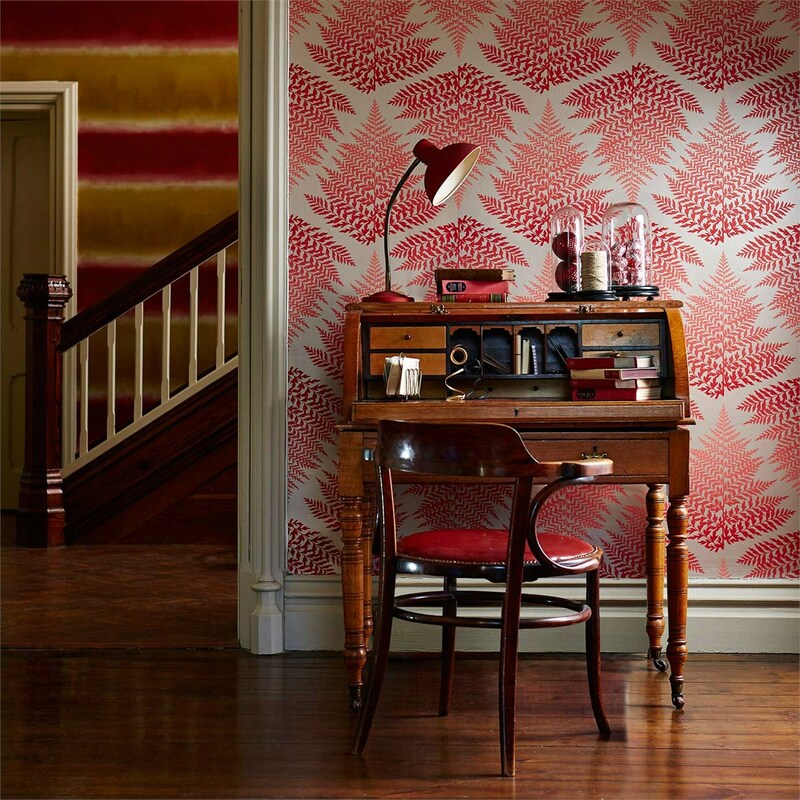 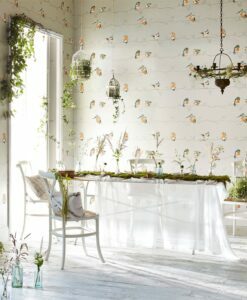 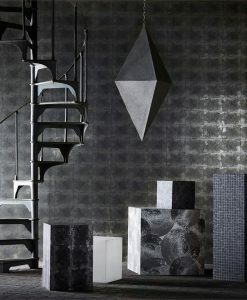 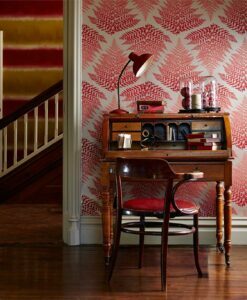 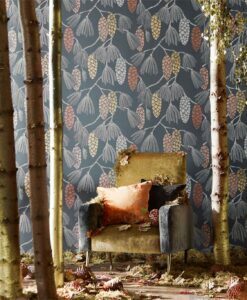 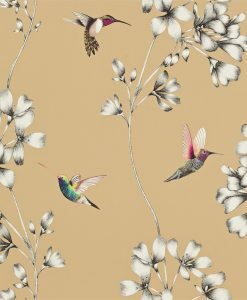 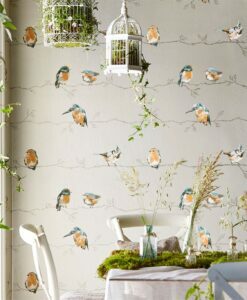 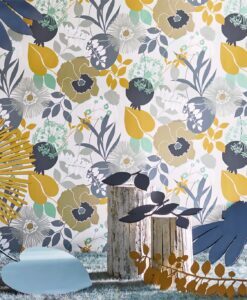 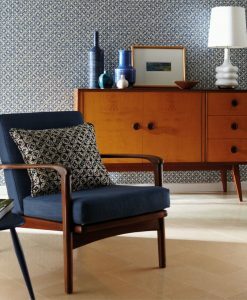 Filix Wallpaper fromt the Callista Collection by Harlequin features an exquisite design of tessellating fern leaves. 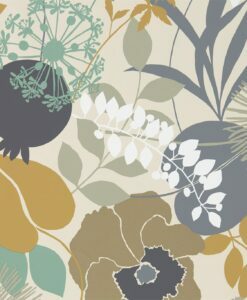 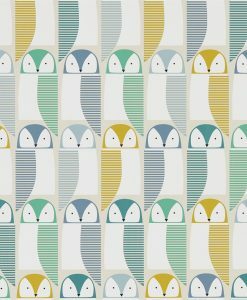 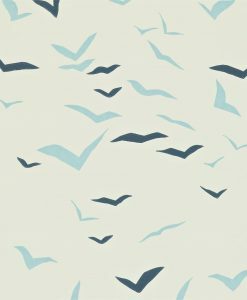 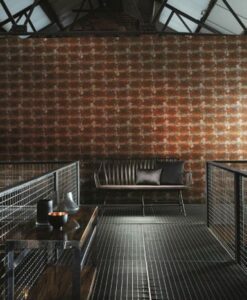 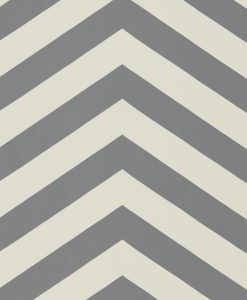 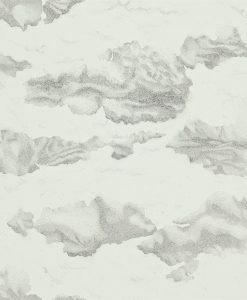 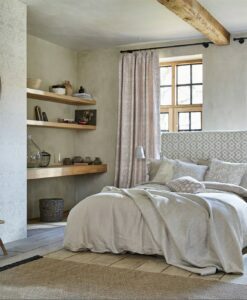 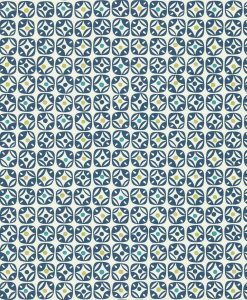 It’s available in a range of five subtle and sophisticated colourways, pressed onto a natural-toned background. 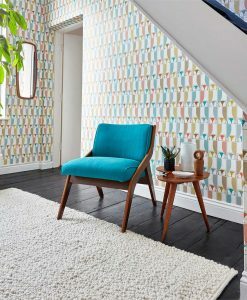 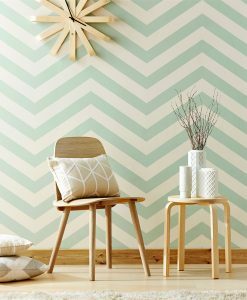 Here’s what you need to know to work out how much Filix Wallpaper you need to decorate your home.